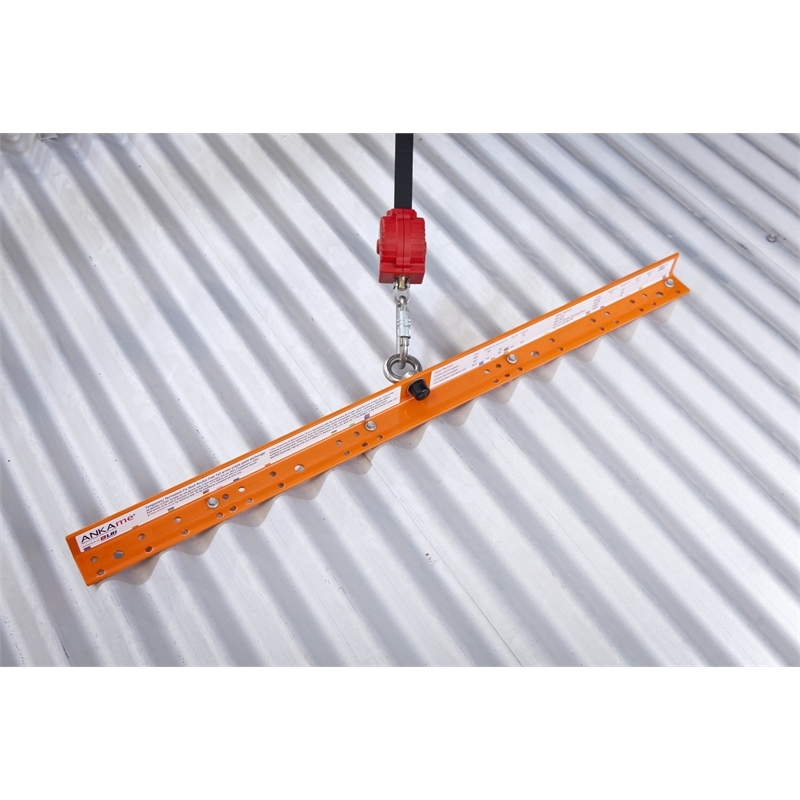 ANKAme is a free fall, single point arrest roof anchor designed to align to the screw profiles of the most popular metal roof sheets installed in Australia today, meaning there are no holes left in the roof sheets when the anchor is removed. 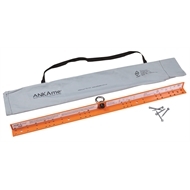 ANKAme aligns to Custom Orb, Trimdeck, Spandeck and Concrete Fix. 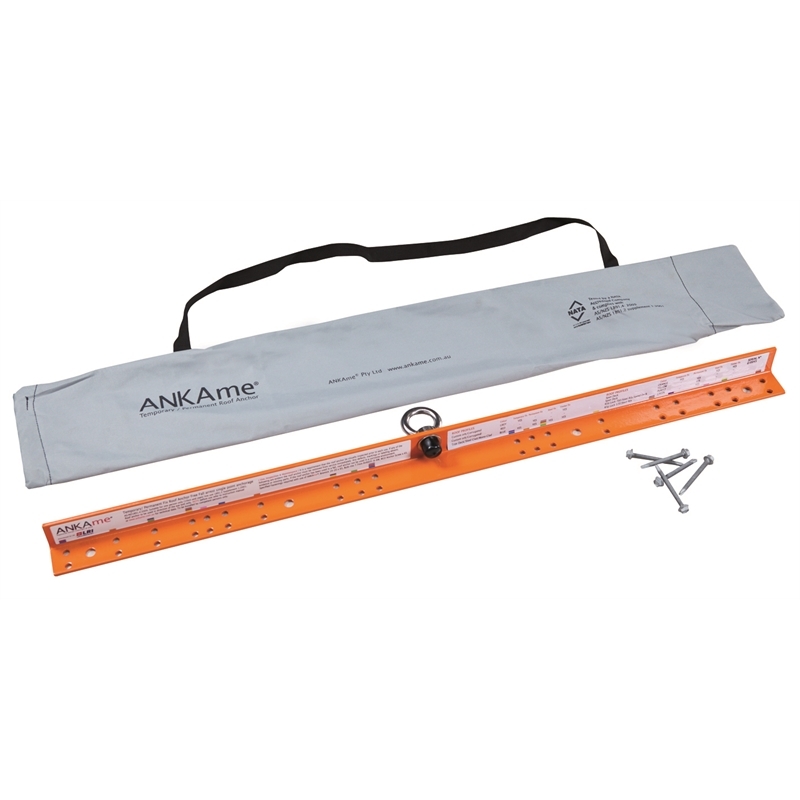 ANKAme can also be fixed to concrete structures and be incorporated into a variety of static line safety systems. The temporary ANKAme is high visibility orange for additional safety. ANKame is also available in a permanent version. 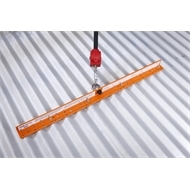 Aligns to existing roof screw profile so no additional holes are created in the metal roof sheet.